Kanpur is the biggest city of Uttar Pradesh and situated on the banks of the holy river Ganga. This vibrant city is believed to be related to Mahabharata and was named Karnapur in ancient times. The name signifies connection with Karna who was gifted this land by Duryodhana for his loyalty. But over the period of time it started to be called Kanpur. Lucknow, the political capital of Uttar Pradesh, is located at just 95 kms from Kanpur. The best way to travel between the cities is taking Lucknow to Kanpur cabs. Kanpur is a major centre of learning in India and houses many reputed institutions including the much revered Indian Institute of Technology. Other prominent institutions include University Institute of Engineering and Technology, Harcourt Butler Technological Institute (HBTI), CSJM University, GSVM Medical College and Dr.Ambedkar Institute of Technology (AITH). On the business front, Kanpur is renowned for its leather and cotton products manufacturing and attracts business from both India and abroad. Many businessmen regularly travel between Lucknow and Kanpur by taking Lucknow car rental. Kanpur is a major industrial city which is colourful, vibrant and always bustling with activity. Beyond its chaotic appearance, there is lot to see and do in Kanpur. Kanpur boasts of several attractions that you can visit. Allen Forest Zoo: It is also known as the Kanpur zoo and is sprawled over a large area of natural forest. It is unique and different from the other zoos in India as you can view the animals in their natural habitat instead of the cages that you would see in other zoos. It was named after Sir Allen, who originally conceived this project. 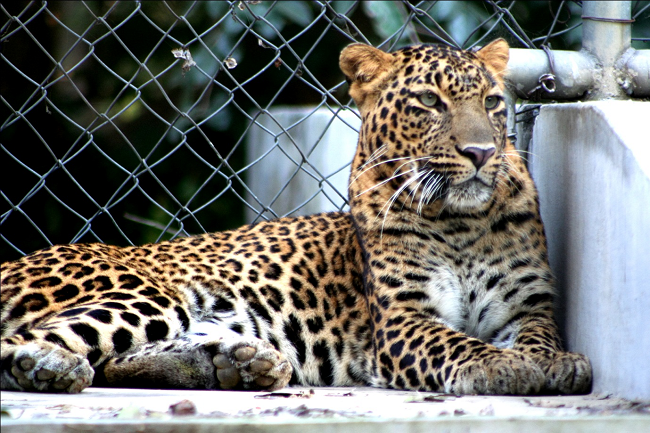 The zoo houses a large variety of animal species including the jaguars, rhinoceros, rare musk deer, tigers, lions, monkeys, languar and cheetah. It also has an aquarium and a botanical garden which consists of several lakes and some of the rare plants species. The zoo is located at just 2 kms from the city centre and provides a refreshing atmosphere of peace and greenery. Allen Forest Zoo is a popular weekend getaway from Lucknow. You can book Lucknow to Kanpur taxi online in just few clicks. 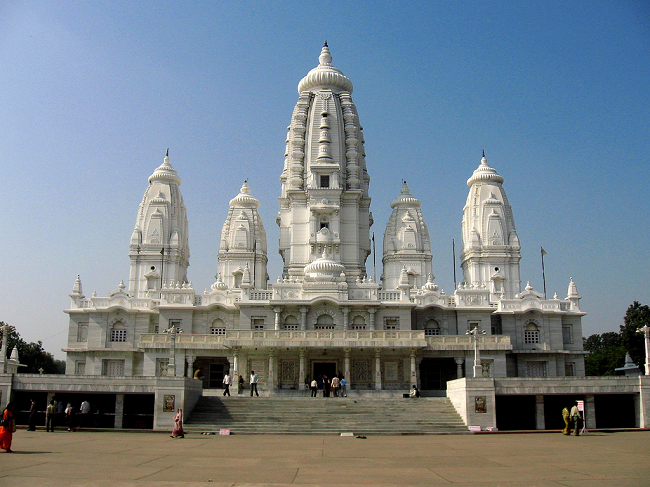 Jain Glass Temple: It was built by the Jain community and dedicated to the 24 Tirthankars of their religion. The grand statues of BhagwanMahavir and the Tirthankars are established under large canopies which are built upon a large marble platform. Kamla Retreat: It is a popular resort in Kanpur which was built by Padam Pat Singhania in 1960, a known industrialist of India. 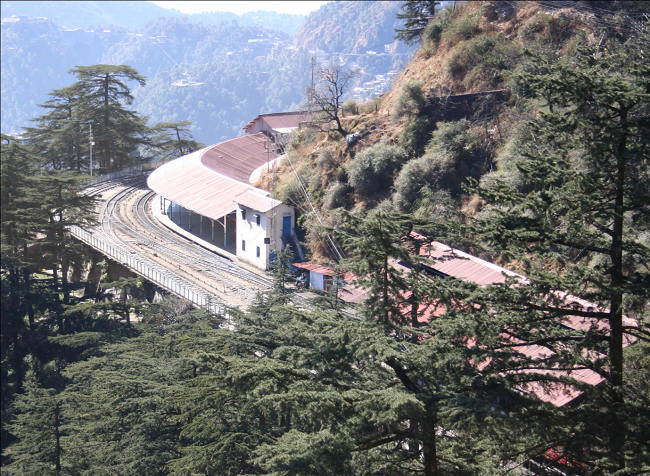 It is located on Kamla Nehru Road and is a private property of the Singhania family. It comprises of several tourist attractions including a museum, which displays numerous archaeological and historical artefacts dating back to the ancient era. The retreat also houses many beautiful parks, lawns and canals which have boating facilities. It has a swimming pool with equipment for creating amazing artificial waves. The swimming pool is lit by lights that present a mesmerizing sight at night. Nowadays, many people prefer taking cabs over public transport since affordable cabs from Lucknow to Kanpur are easily available. You can trust Savaari.com, a reliable operator of taxi from Lucknow to Kanpur.